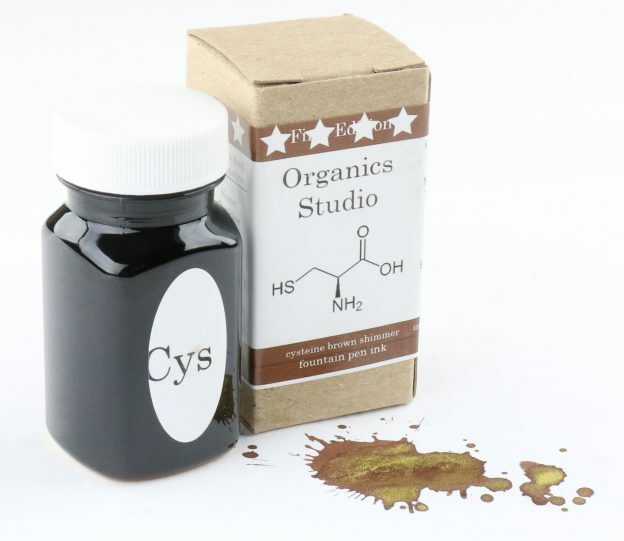 Organics Studio Cysteine Brown Ink Review & Giveaway! 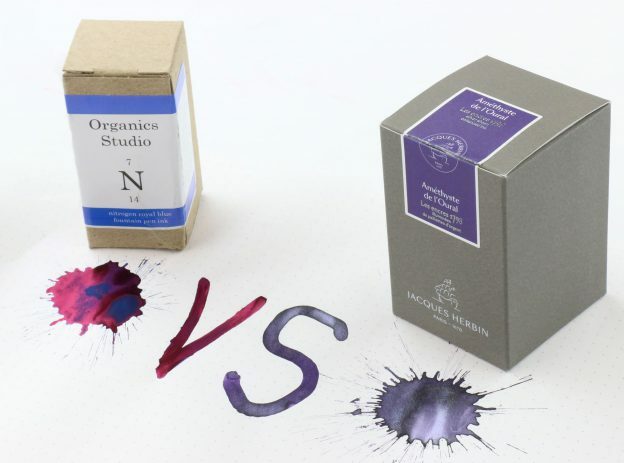 This entry was posted in Fountain Pen Ink and tagged fountain pen ink, Giveaway, Organics Studio, review on February 11, 2019 by Pen Chalet. 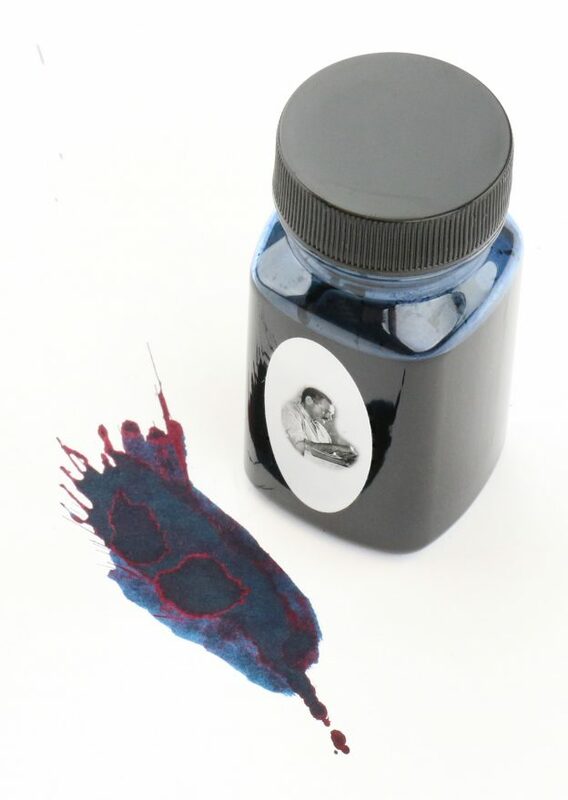 This entry was posted in Fountain Pen Ink and tagged fountain pen ink, Giveaway, new, Organics Studio, review on September 4, 2018 by Pen Chalet. 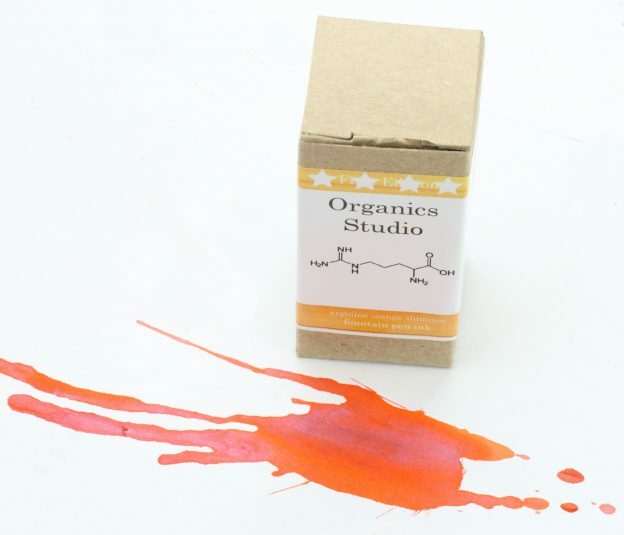 Organics Studio Posie Pink Ink Review & Giveaway! This entry was posted in Fountain Pen Ink and tagged Giveaway, Organics Studio, review on July 2, 2018 by Pen Chalet. This entry was posted in Fountain Pen Ink and tagged fountain pen ink, Giveaway, J Herbin, Organics Studio, review on May 11, 2018 by Pen Chalet. 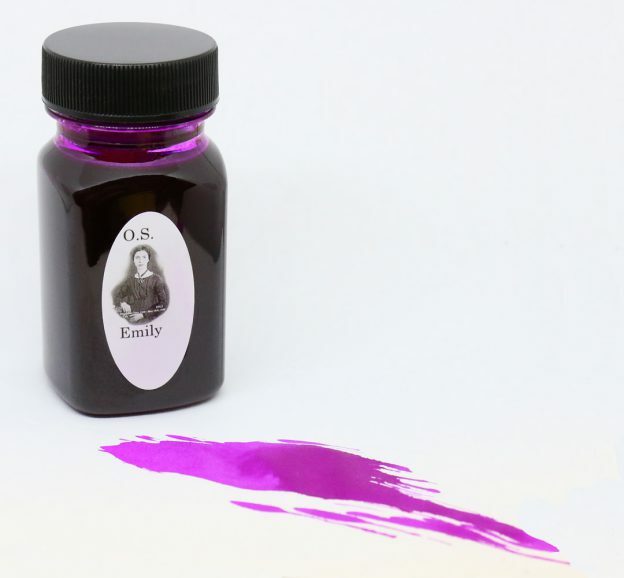 This entry was posted in Fountain Pen Ink and tagged fountain pen ink, new, Organics Studio, review on April 2, 2018 by Pen Chalet.